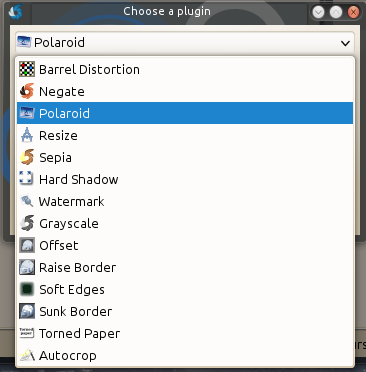 Home / Gnome / KDE / Ksnapshot / Linux / Photo Editing / screenshot / Shutter / Shutter - The best screenshot software for Linux. 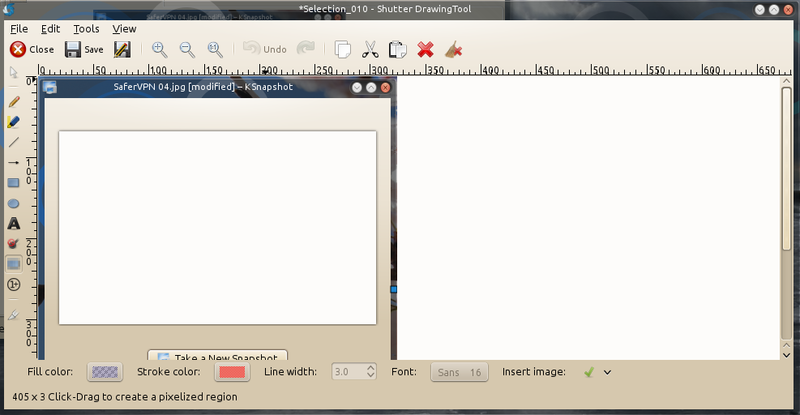 Shutter - The best screenshot software for Linux. 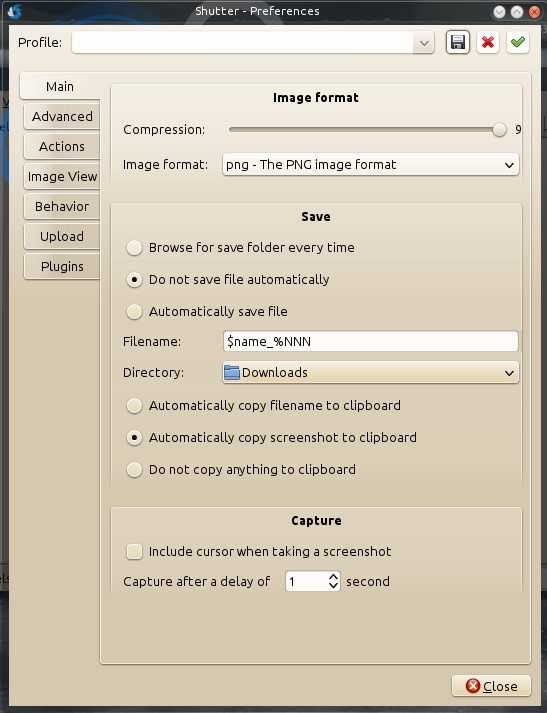 If you need a screenshot app that simply takes a screenshot and nothing else, the default screenshot app is fine (Ksnapshot for KDE and Gnome-screenshot for Gnome). 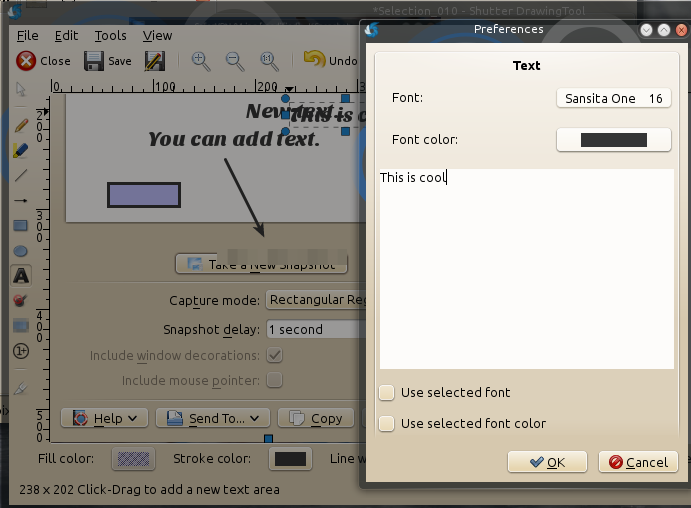 If however you need to do ANY sort of editing to your screenshot, then you will need a program with more features. Shutter is that program. 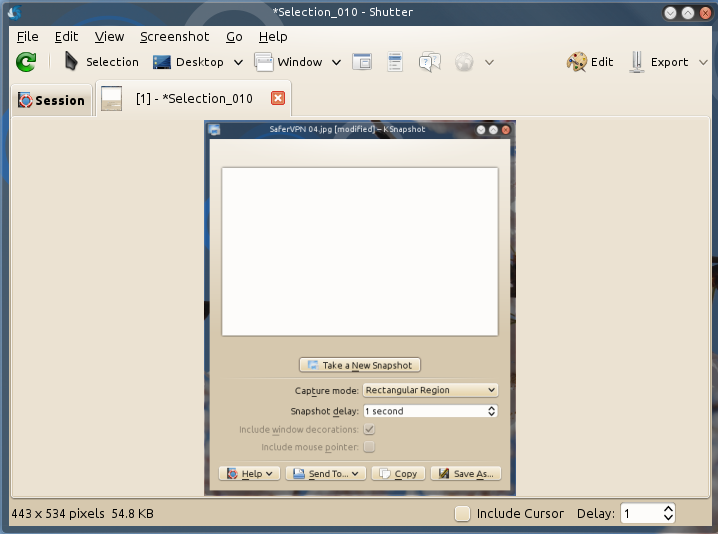 Shutter has the most common features you would need from a screenshot program. With Shutter you can add text, shapes, arrows, step markers, blur, censor, and even add effects. 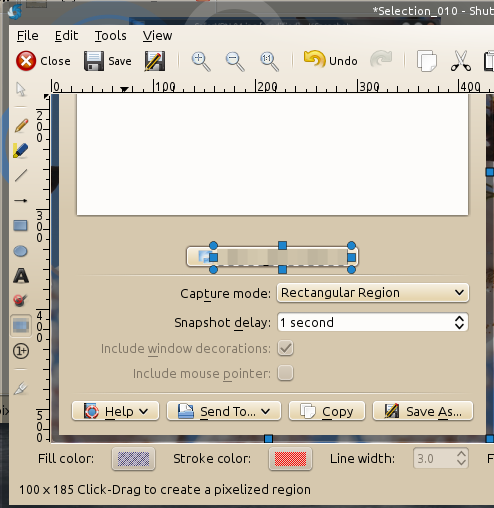 A screenshot of Ksnapshot inside Shutter taken by Ksnapshot. Screenception? 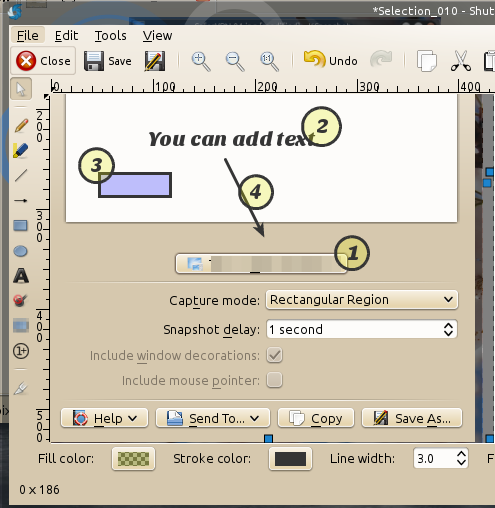 The main reason for using Shutter would be to make quick and easy changes to the screenshot. The editing tools are straightforward and easy to use. The main reason I find myself needing to edit a screenshot is to blur personal information. Shutter gives the option to blur or sensor. Adding text is easy and elegant. One feature I really like is being able to add auto incrementing step bubbles to your screenshot. This is very useful for technical how-to tutorials. Shutter also offers a handful of filters if you want to go crazy. Another nice feature is that Shutter can be added and used from the taskbar. Download Shutter from the apt repository or visit Shutter's website here.